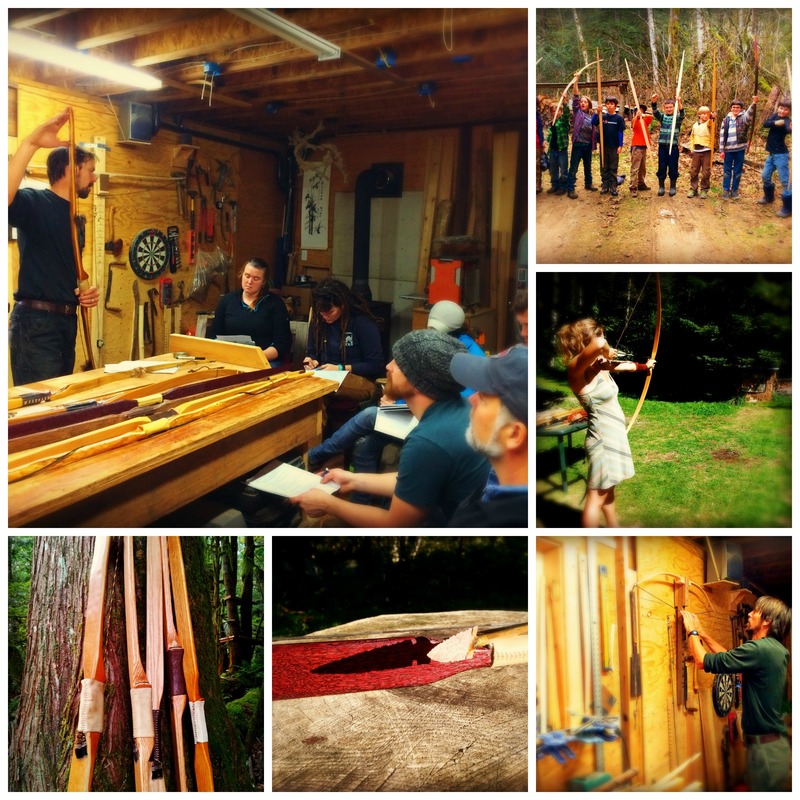 ​​​Learn the basics of making your own traditional all-wood bow. A roughed-out board stave will be provided, as well as all the tooling and instruction to have a tillered and shootable bow by the end of the day. Basic archery and shooting instruction will also be covered. The price of this class includes the stave and a matched high quality bow string. You will go home with your own bow, ready to make more for your family and friends! ​​These beautiful bows have been used for thousands of years for hunting and protection. Today, they are still used as effective hunting weapons or for archery. people - adults as well as children. "The bow making workshop was the best way I've spent a Saturday in a long time. I can't believe I actually made a real, working bow!" Please fill out this form to register, and we'll send you more info.